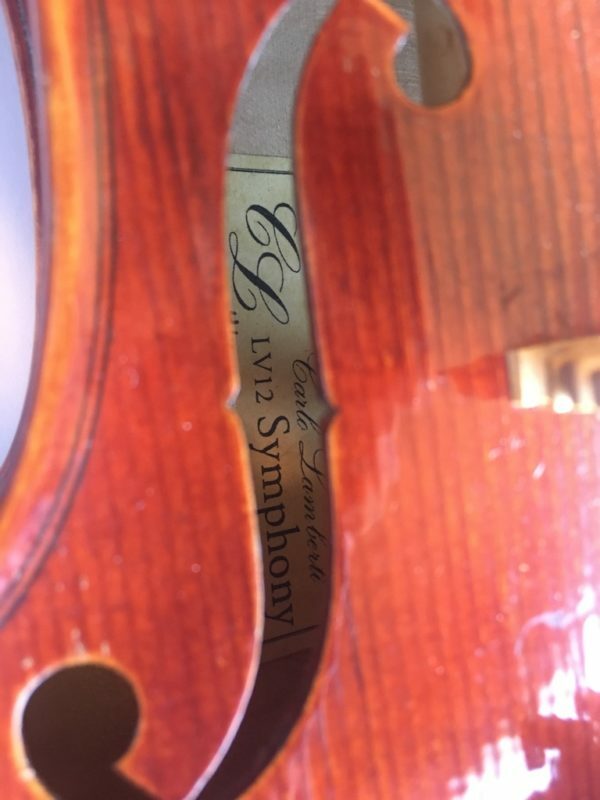 Carlo Lamberti Violin – Symphony Series – 2013. 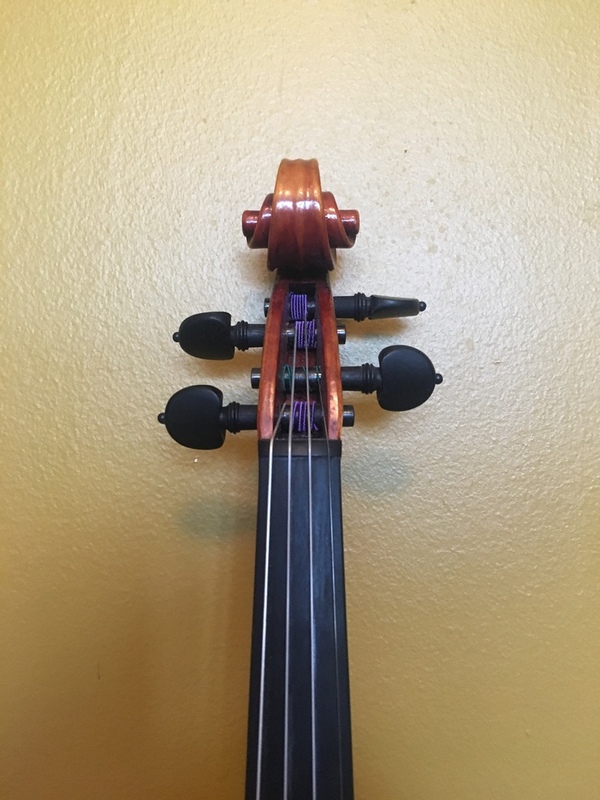 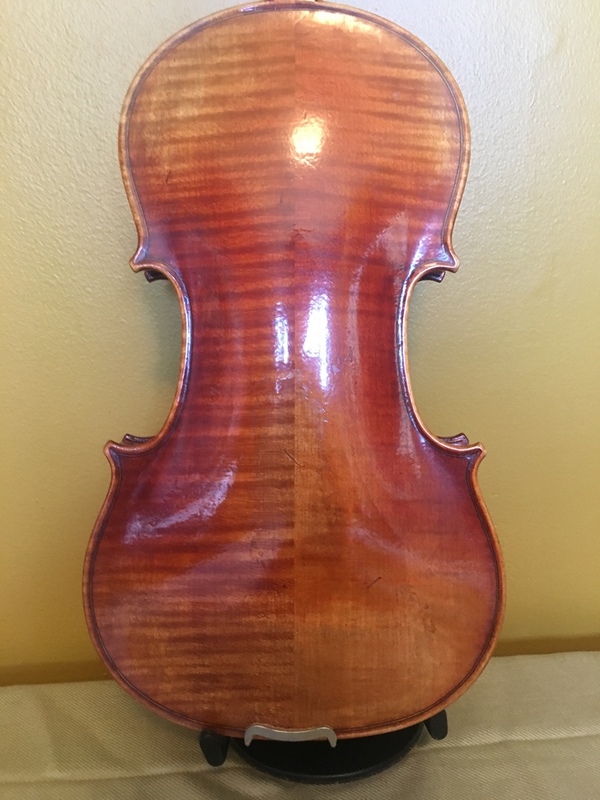 Lamberti violins are perhaps the best series of student violins in the market for a number of years now. 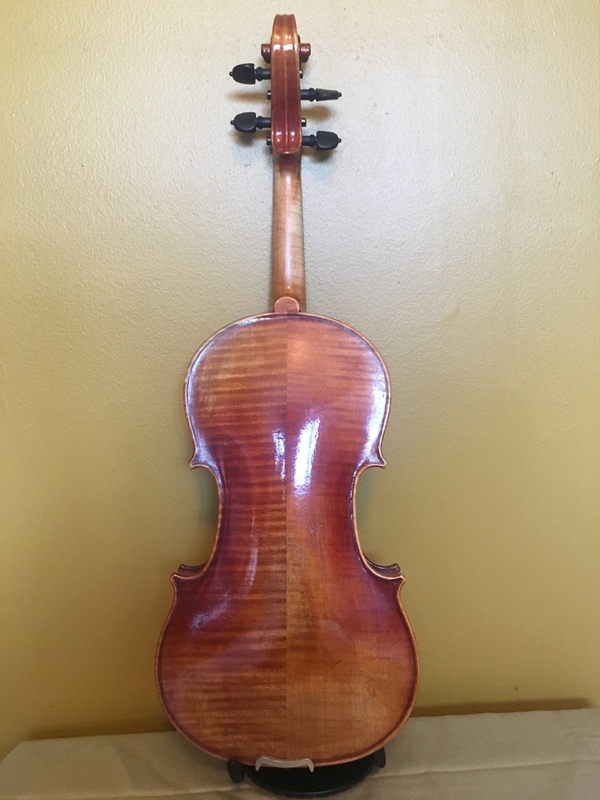 Next step up from a higher end Lamberti will simply be a professional violin. 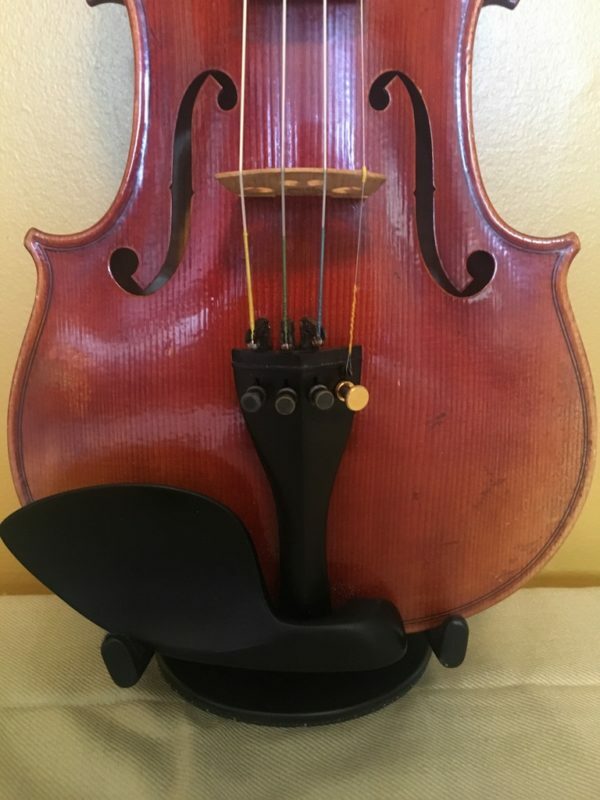 The Symphony series, one of the best in this brand, has a sweeter and more “round” sound, compared to the Classic, though individual cases may be different. 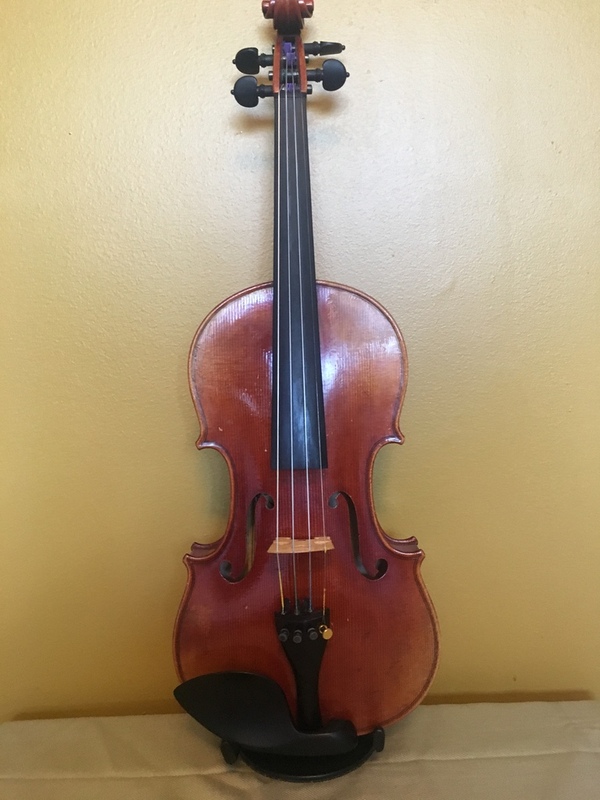 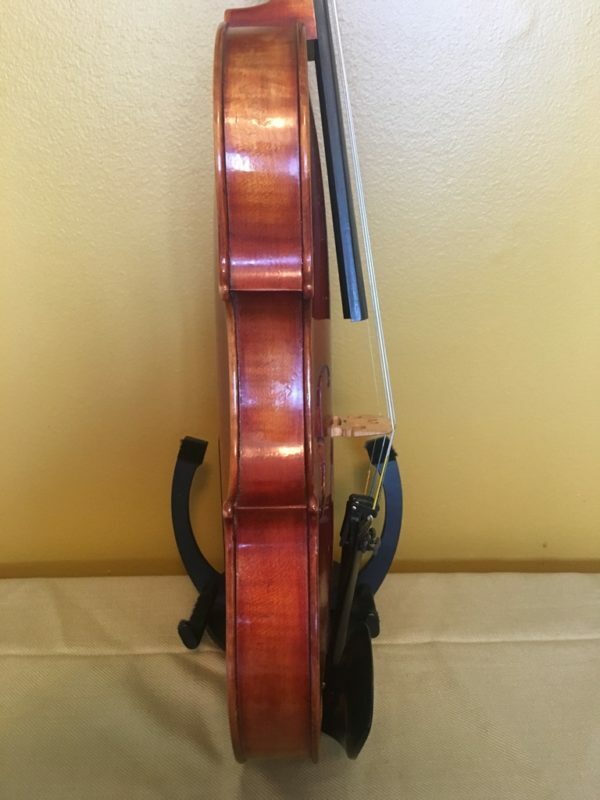 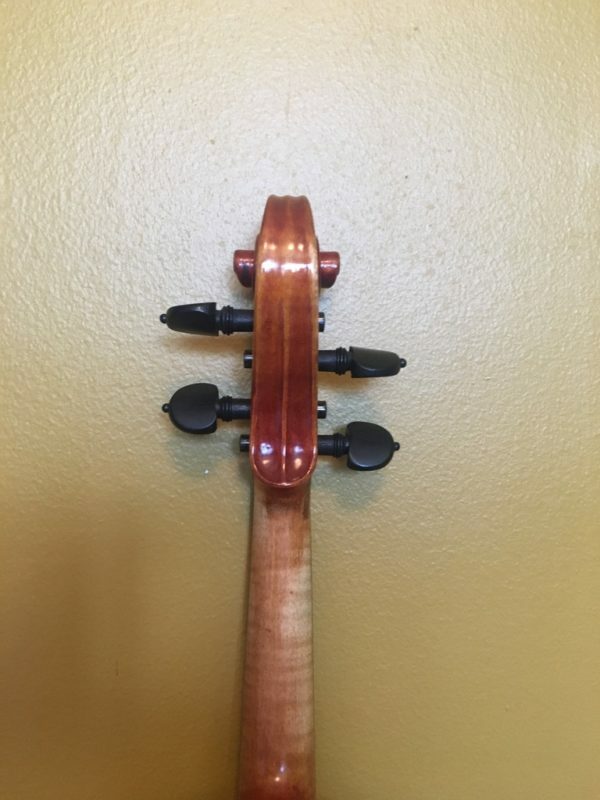 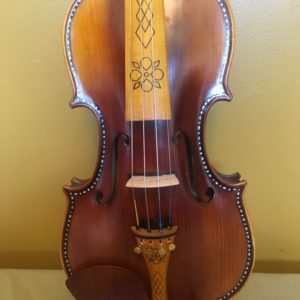 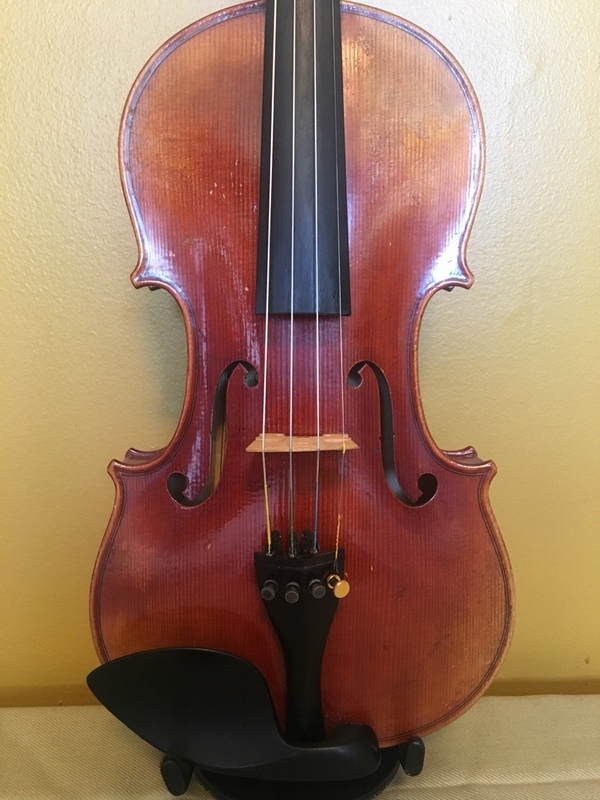 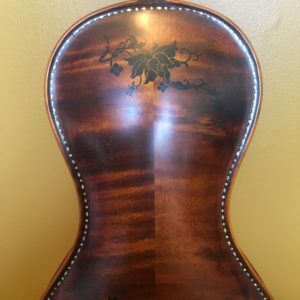 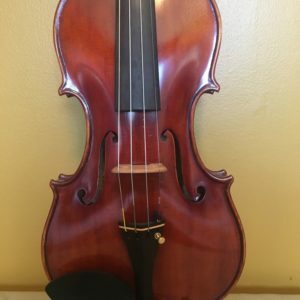 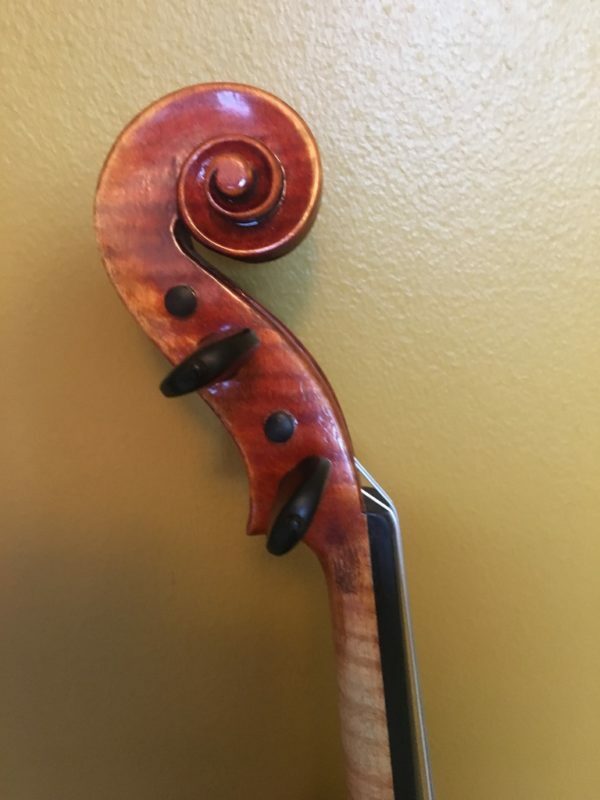 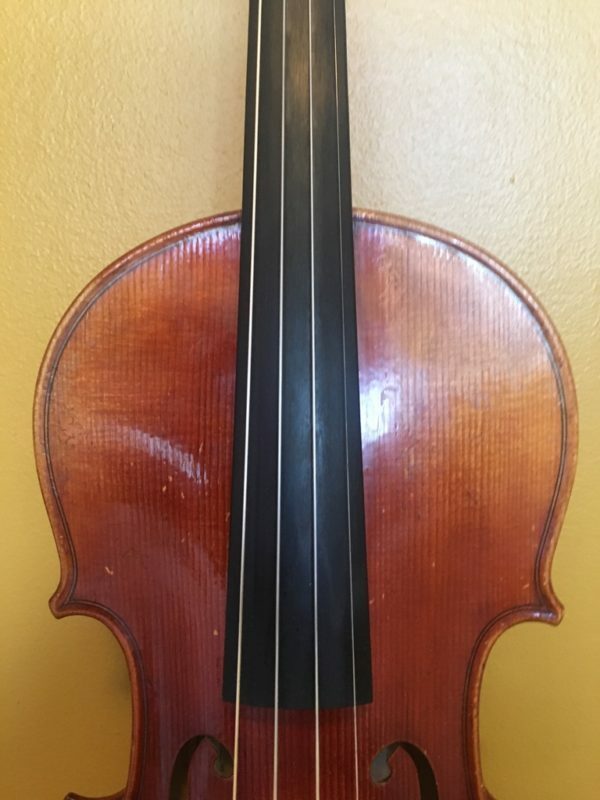 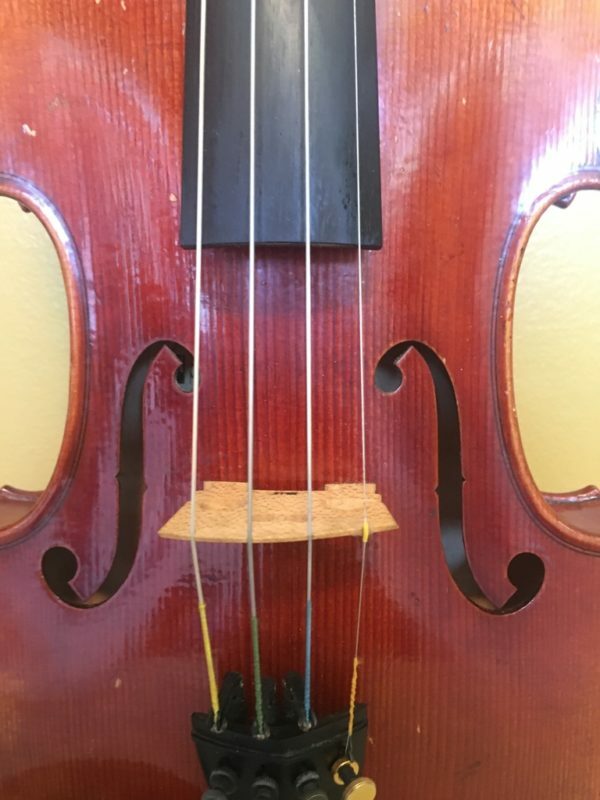 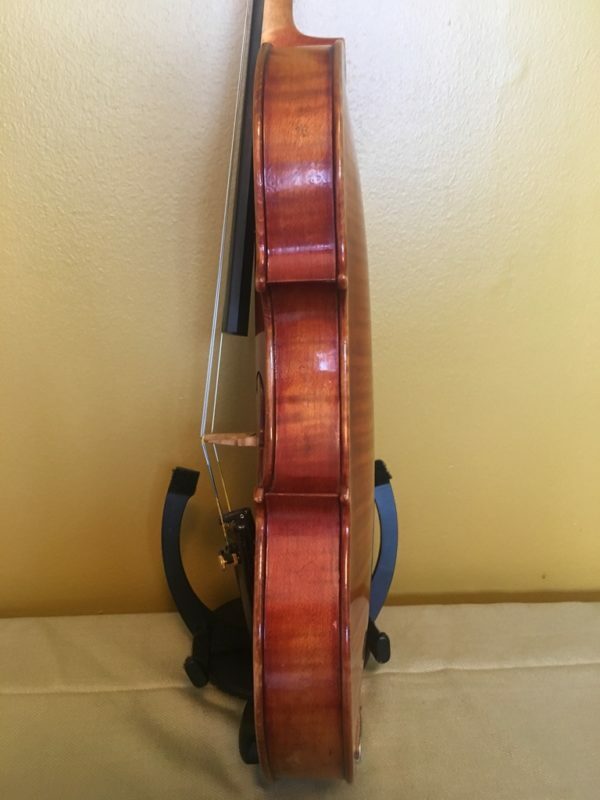 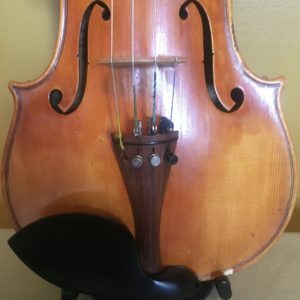 This particular violin has just a couple of minor scratches, no cracks or sims, it’s in great condition. It sounds rally great with Evah Pirazzi set on. 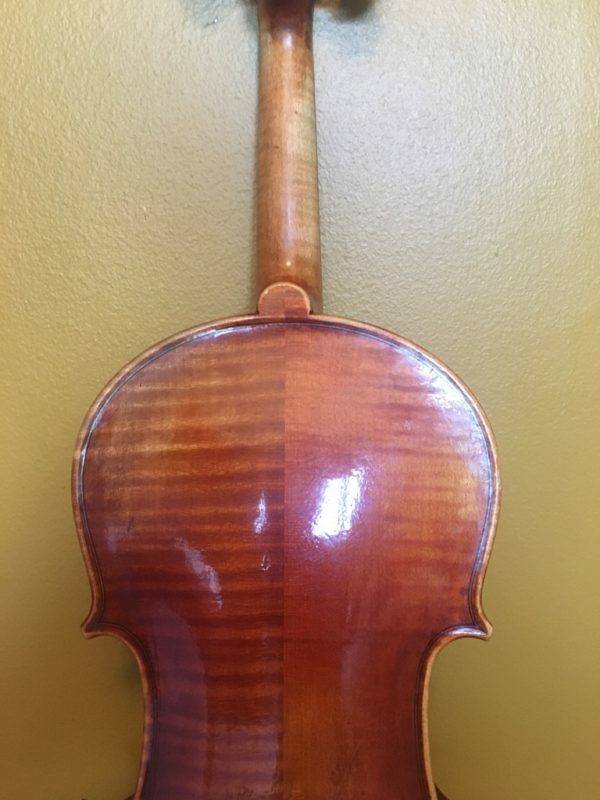 The original price for this series (and the one for today’s Stradivarius series) was in the range of $1100-$1500. 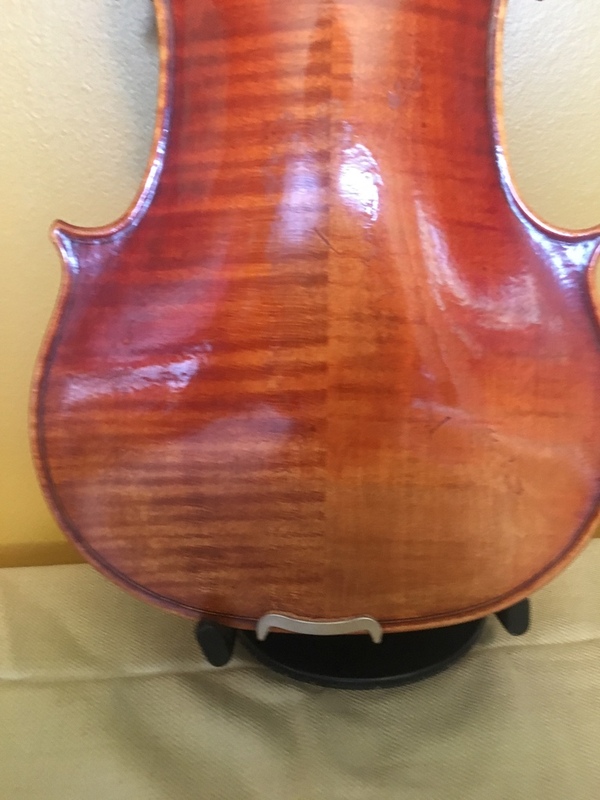 I am Asking $975.